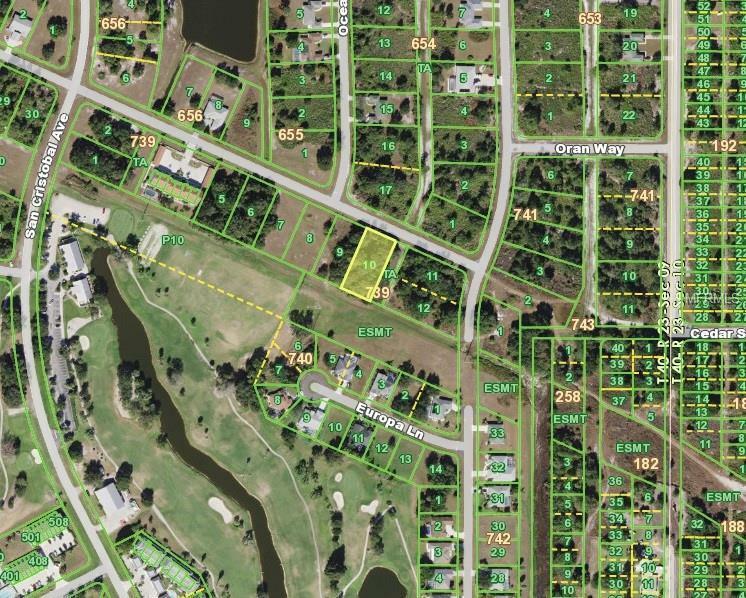 This MULTI-FAMILY building site may support up to a TRIPLEX, DUPLEX or LARGE SF home and is located in the much sought after deed-restricted community of Deep Creek - designed with "greenbelts," additional land maintained by the HOA, adjacent to your home site. This could be your ideal location with city water, sewer, and perhaps even room for a pool. The nearby amenities abound: STARBUCKS, Restaurants, Planet Fitness, Anytime Fitness, Publix, Walmart, Shopping, Banking, Schools & much more.The Deep Creek Park has a basketball court, tennis courts, and playground -- all maintained by Charlotte County. If you love golf, the Deep Creek Golf Club features a golf course surrounded by lush, tropical, native Florida landscape -- one of the better golf courses in Charlotte County. For the avid boater or fisherman, there is access to Charlotte Harbor, its waterways, and outstanding Tarpon Fishing in Boca Grande via boat ramp. 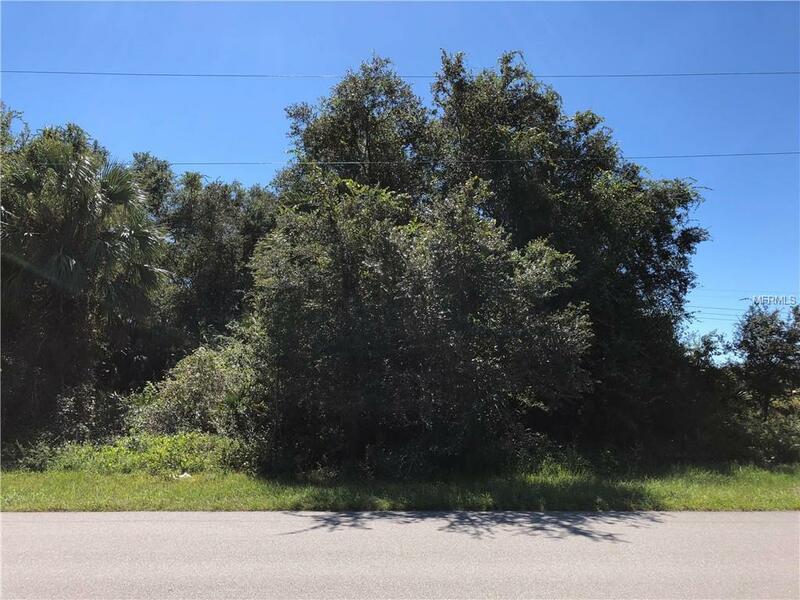 This lot is a short distance to I-75 which affords easy access to Fort Myers, to the south, and Venice/Sarasota, to the north. Punta Gorda is located on Charlotte Harbor and features historic Fisherman's Village (with its many shops, galleries, boutiques, and restaurants) and Downtown Punta Gorda (a quaint area featuring restaurants, shops, and a wonderful Saturday farmer's market) for you to enjoy. Punta Gorda Airport has several flights in and out from Allegiant airlines to accommodate your travel needs. Fort Myers airport is just a 40 minute drive. 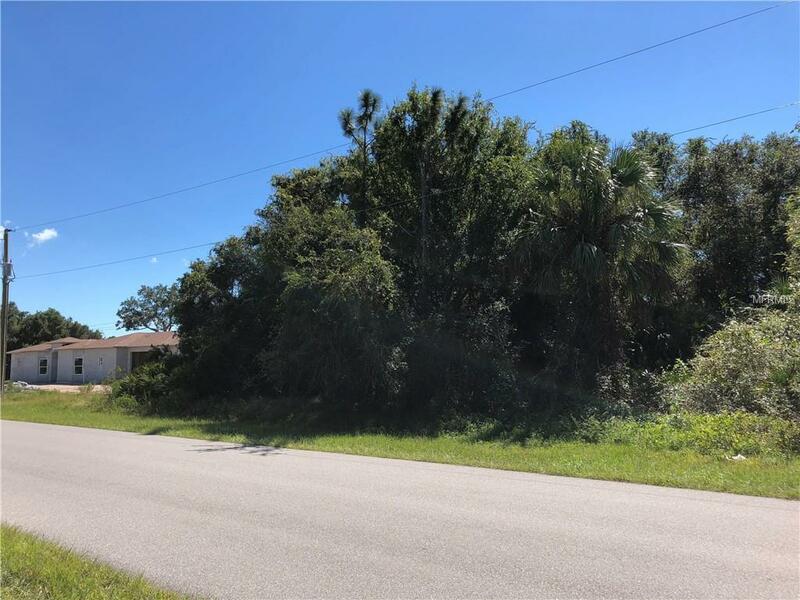 Make this lot your future home site! Listing provided courtesy of Salvatore Gomes.